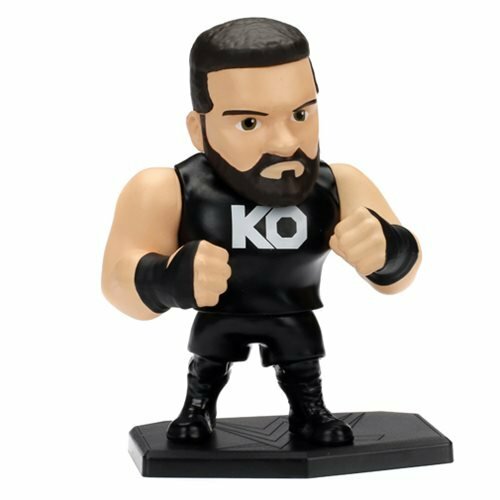 Bring the bone-crunching WWE action to your home with this WWE Kevin Owens 4-Inch Metals Die-Cast Action Figure from Jada Toys! Made of die-cast metal, he measures approximately 4-inches tall and comes packaged in a window box. Ages 14 and up.